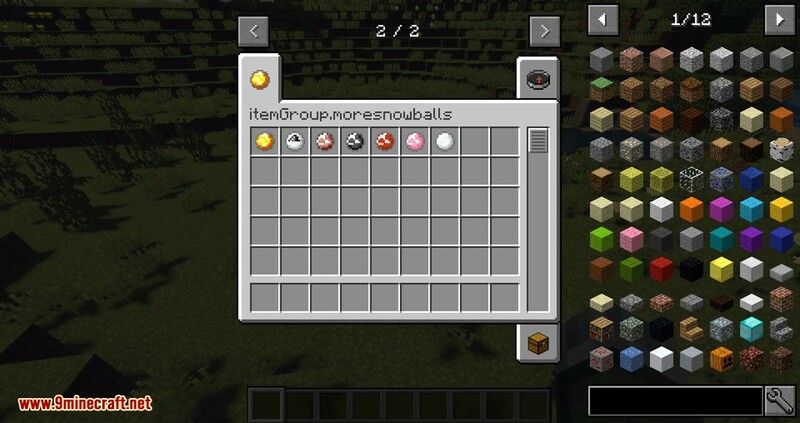 More Snowballs Mod 1.12.2 adds a few snowballs to have some cool snowball battles with your friends. 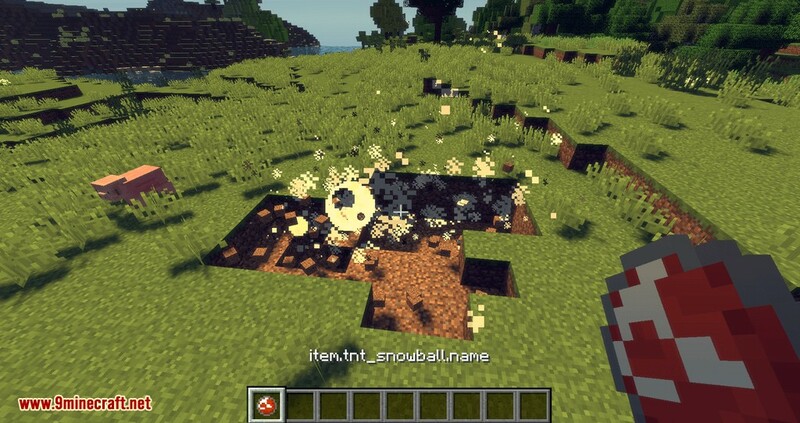 This mod adds to Minecraft 8 new snowballs (including the classic one) which are all craftable in vanilla. 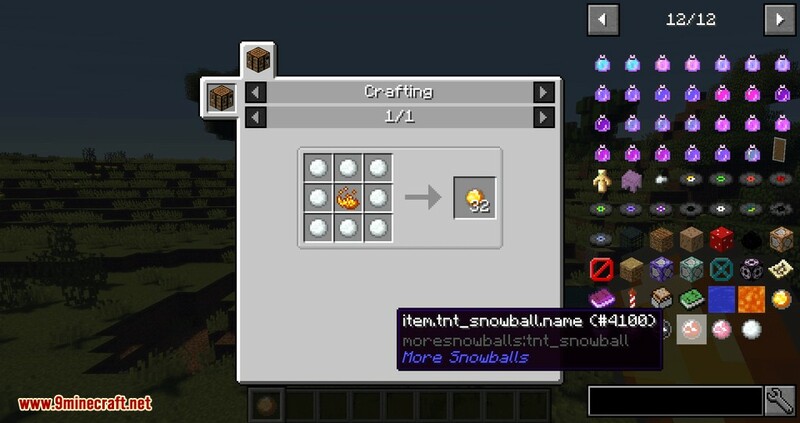 Every new snowball can be crafted by surrounding a key item with 8 vanilla snowballs. The quantity of resulting snowball may change. The snowballvanilla now only affects players. It doesn’t hurt but the damage knockback still happens. 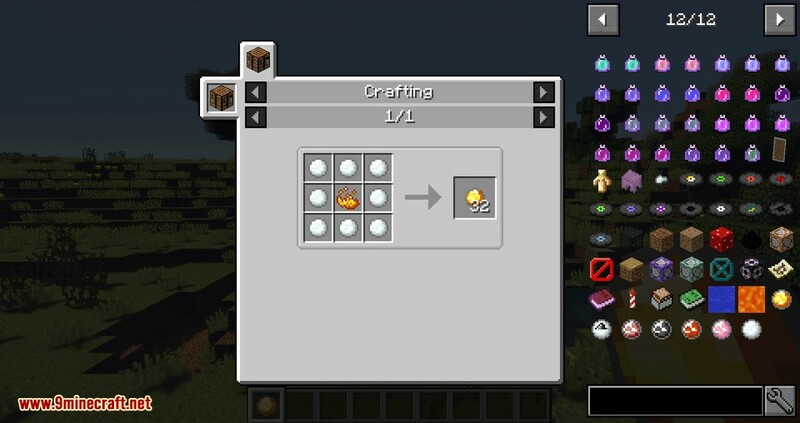 The fire_snowball is crafted with one blaze powder. 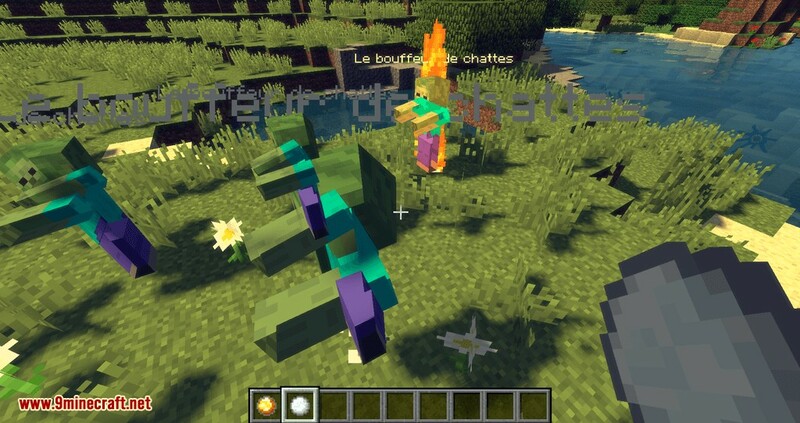 It will set on fire players for 3 seconds. The recipe gives you 32 items. 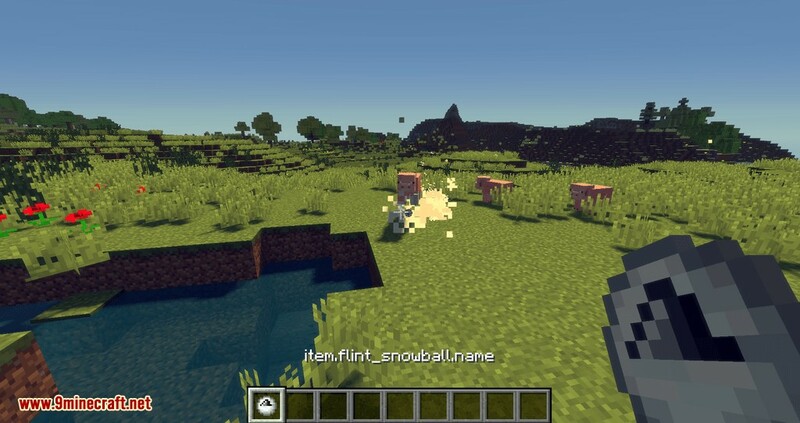 The flint_snowball is crafted with one flint. It will deal 1-heart damage to players. The recipe gives you 32 items. 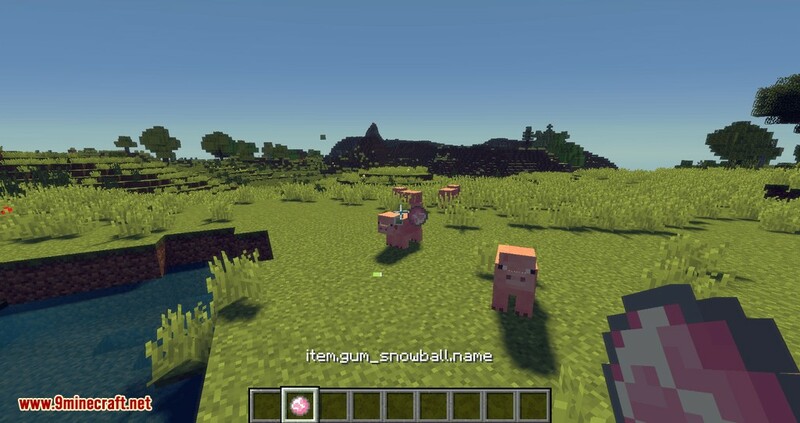 The gum_snowball is crafted with one slimeball. It will apply Slowness I to players for 5 seconds. The recipe gives you 32 items. The poison_snowball is crafted with one spider eye. It will apply p$Poison I to players for 3 seconds. The recipe gives you 32 items. The tnt_snowball is crafted with one TNT. 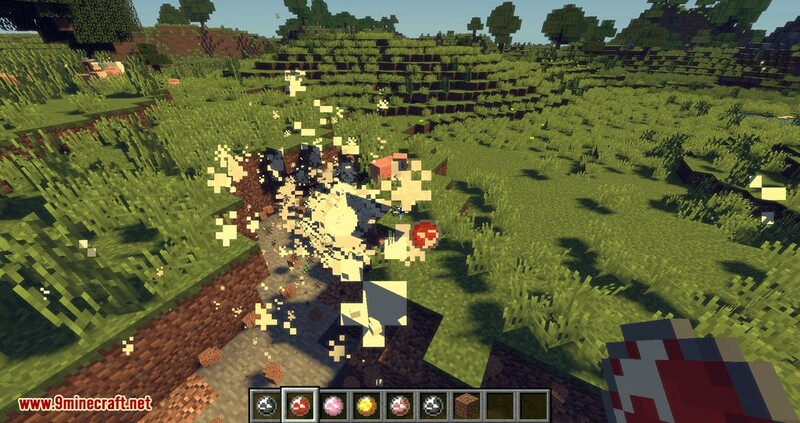 It will make an explosion (not as strong as a real TNT one) if the snowball meets something. The recipe gives you 32 items. The wither_snowball is crafted with one wither skeleton skull. 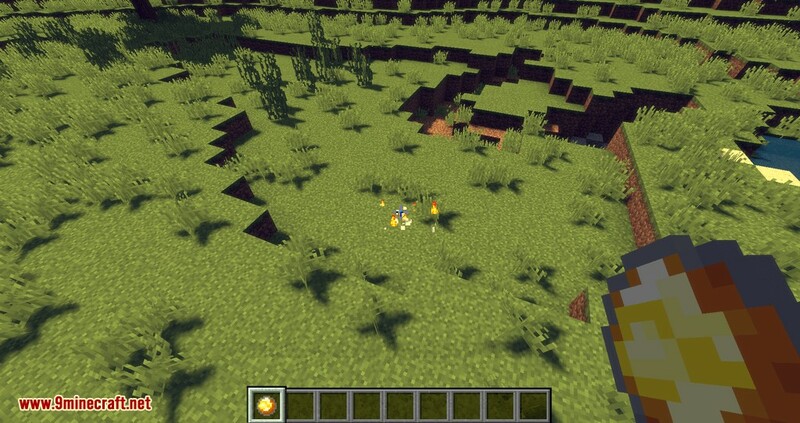 It will apply Wither I to players for 3 seconds. The recipe gives you 32 items. 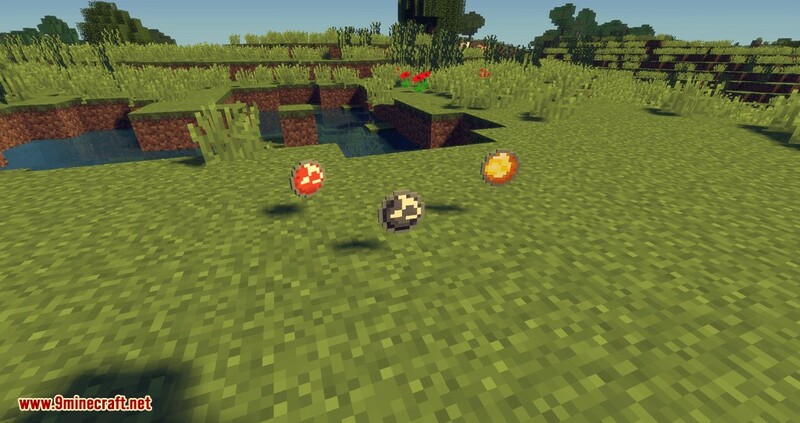 The zombie_snowball is crafted with one zombie skull. It will spawn a highlit zombie if the snowball meets something. The recipe gives you 32 items.